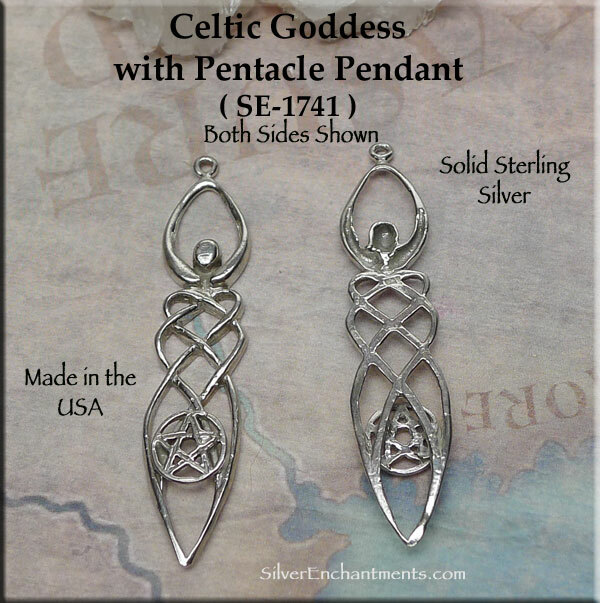 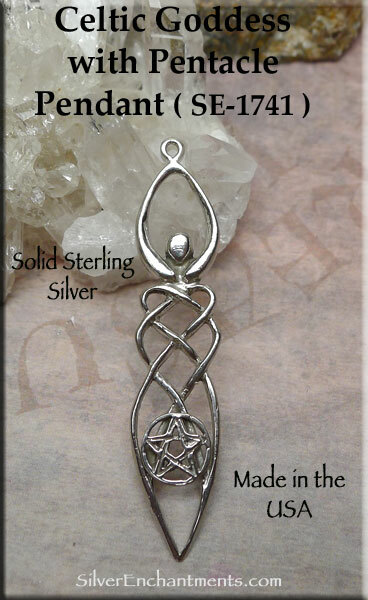 Overall Pendant Size, approx. 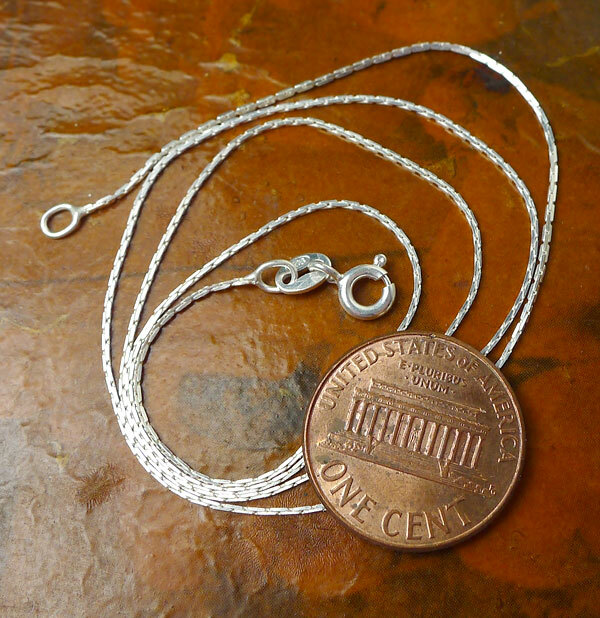 : 52mm x 12mm = 2+" x 1/2"
> Choose your Sterling Silver Necklace Chain (see last picture for current chain style). 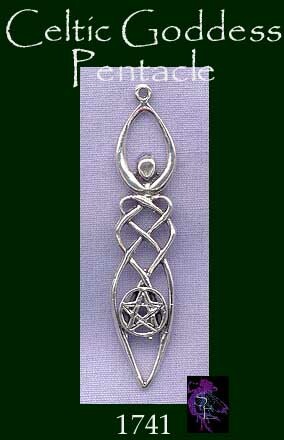 Your Solid Sterling Silver Goddess Pentagram Necklace will come Boxed.